Clair and Kyle had their engagement session in the early sunrise which made it absolutely beautiful! We went to the Gilbert Riparian Observatory and were surrounded by the gorgeous desert landscape. 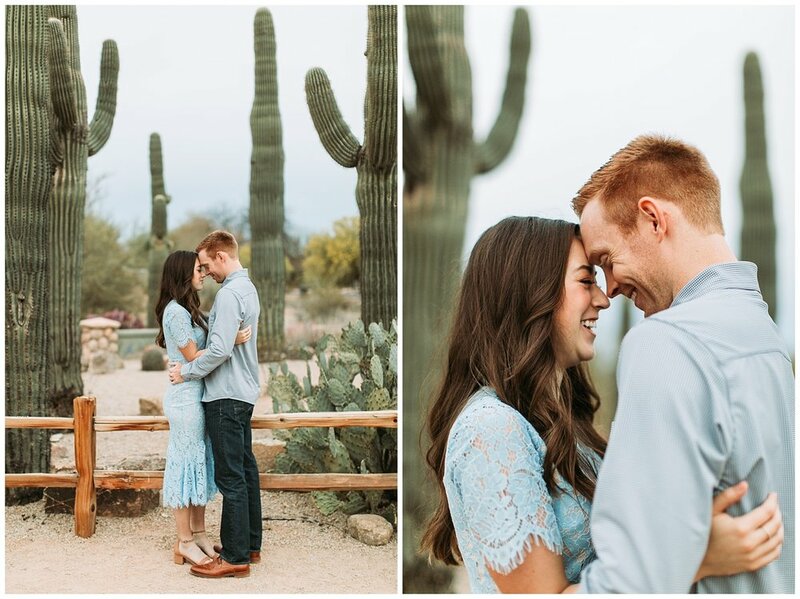 Their love for each other is so real and I cannot wait for their wedding this Fall!